The aim is to examine the long-term effects of reduced calorie intake on human health. In addition, it will be tested how it influences the expression and function of key genes of fat metabolism and inflammation. Another goal of the project is the development of functional foods (“epifood”), which simulate calorie reduction and thus have positive effects on health. 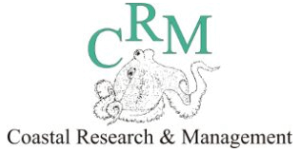 CRM works on extracts / extract fractions from marine red, green and brown algae. These extracts are tested in various models for their effect and are collected in a database (PECKISH).